Spring is the season of renewal, so what better time to get yourself a sweet discount on some fresh new yo-yos and accessories! Items site-wide are now 10% off until Midnight, April 23rd (PDT). We’ve also hidden some even better deals throughout our store, so grab those easter eggs while you can. Happy hunting! Our popular string set campaign is back! 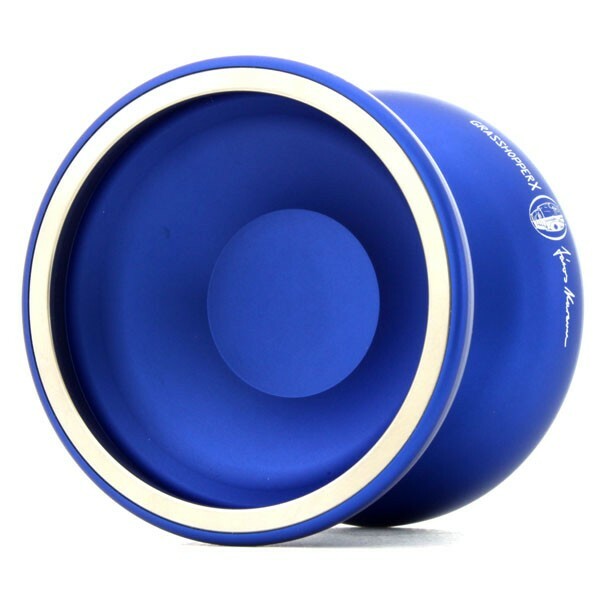 Buy a yo-yo and get a great deal on string. Pick up a bunch of your favorite or try something new. It’s up to you! 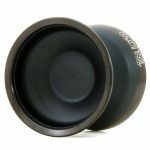 If you order a yo-yo that is worth $20 or more, you can order string with 20% discount! 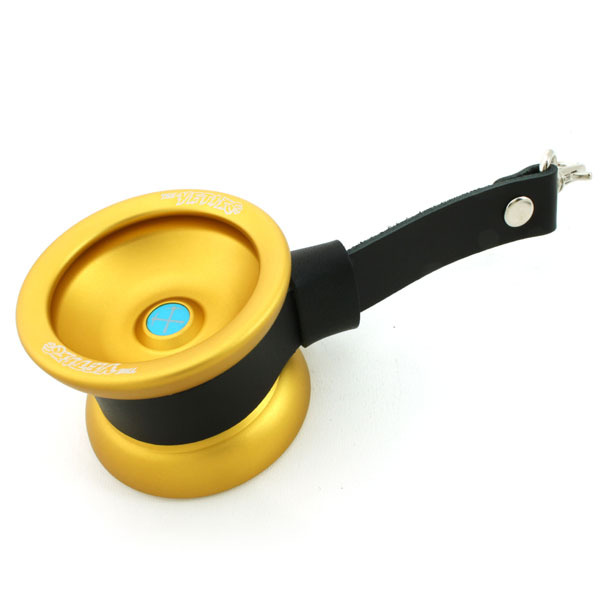 For example, if you order a yo-yo (over $20) & Kitty String ×100 (4 qty), you can get a $15.19 discount! The discount is applied automatically by our shopping cart system. Here are strings subject to the discount. Thank you for your participation of “Buy a Duncan bi-metal yo-yo, be entered to win a Duncan Wheels “New York Toy Fair” Limited Edition!”. 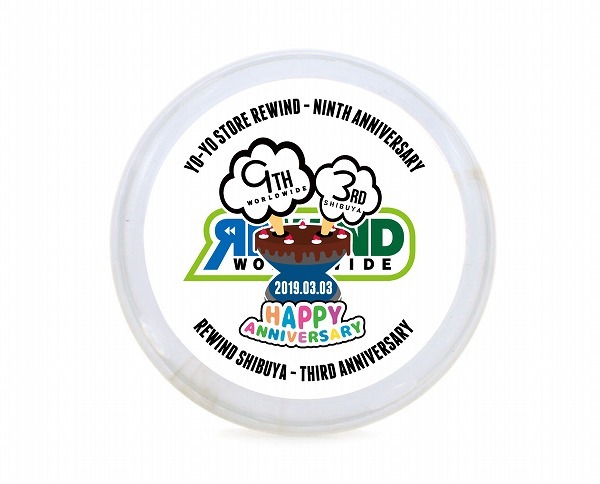 March 3, 2019, is Yo-Yo Store REWIND’s 9th Anniversary and our Shibuya Store’s 3rd Anniversary. We couldn’t have made it this far without your support, so big thanks from all of our staff to everyone! To celebrate our anniversary and to show our appreciation to our customers, we will have a 9th Anniversary Campaign. This year it will last for a whole month with many different campaigns, so please check the details well! We’re bringing back our anniversary box which was very popular in Shibuya Store last year. We made a box filled with limited/prerelease products in collaboration with our favorite brands. This year the anniversary boxes will be available online, too! 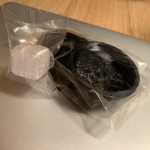 We will release them every Monday (Japan Time). The first one comes out on March 4th. We will reveal the details as it goes along, but all boxes are of limited quantity! If you’re interested, don’t wait to order yours! *Please note that none of the “Anniversary Boxes” are subject to be included in the total purchase amount to qualify for the Pad Set and Leather Holder presents. This box will be the last in this year’s anniversary box series filled with limited and early release products! 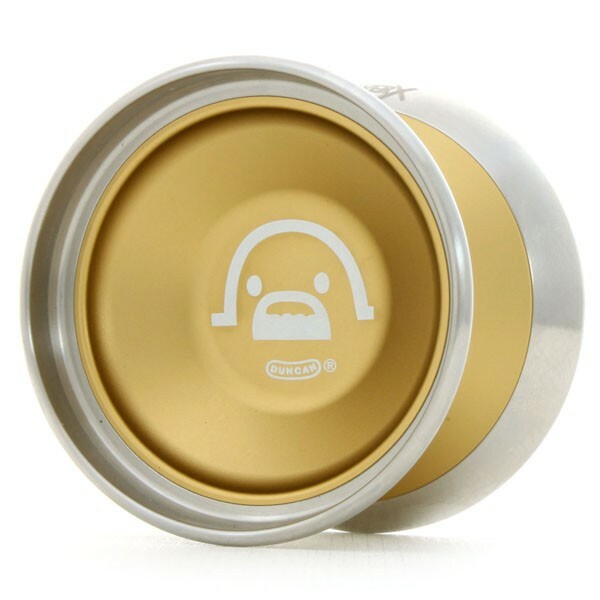 MRL is Terry’s (Shingo Terada: 2001 World Champion & Shibuya Store manager) fourth collaboration yo-yo. 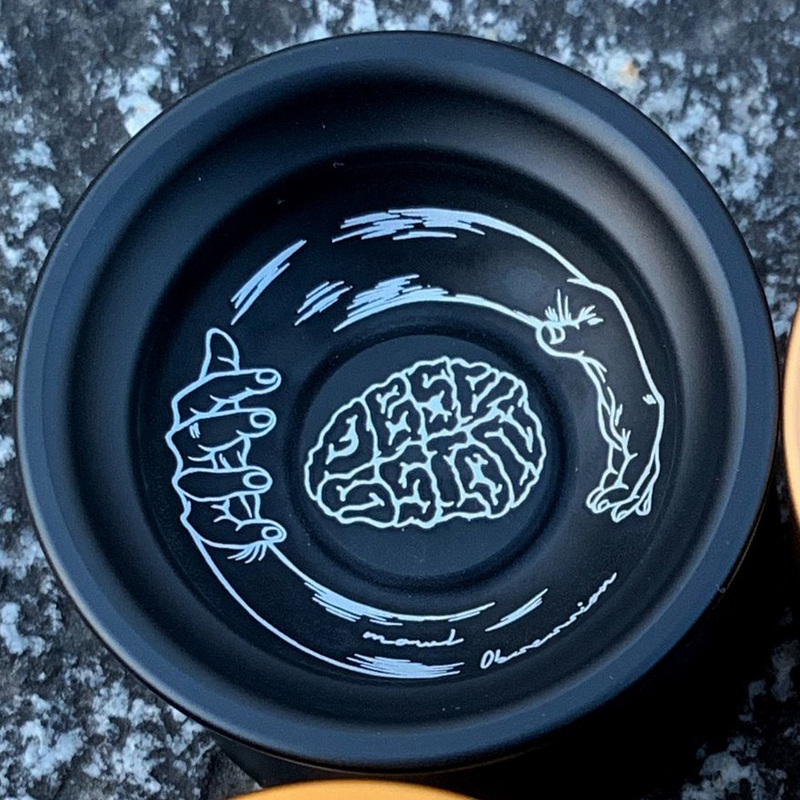 This yo-yo is composed of separate hub and shell (body) parts so you can customize it! By exchanging the shells, you can enjoy a different feel. In order to work with the machined PC and 3D printed material bodies, the aluminum hub (center part) has a certain weight to accommodate. This release comes with “MRL-01” shells which are machined PC wide bodies. 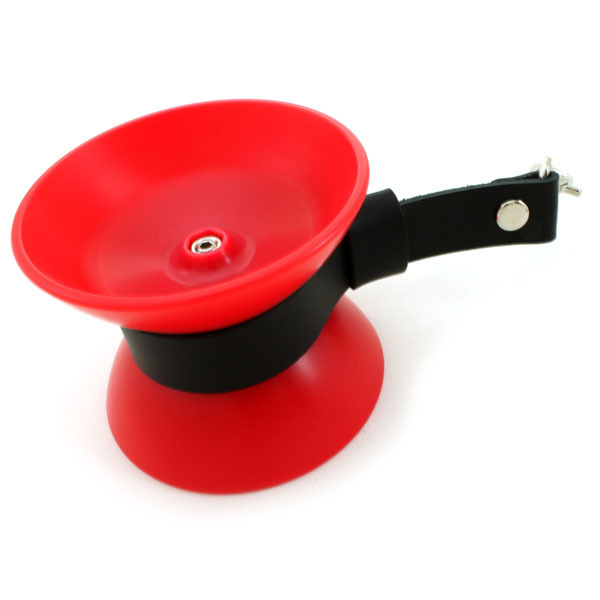 The shape is inspired by Terry’s favorite yo-yos in the past. 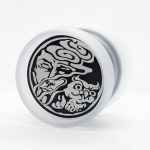 Moreover, this release of hubs will come with artwork by TitiFreak, who is a well-known graffiti artist and was Terry’s teammate when they were on Duncan Crew. MRL in the anniversary box comes with mowl’s great look and feel, Llama’s spin dynamics and customizing ideas, and also, Titi’s artwork! It’s definitely something you don’t want to miss! Orders Over $50 – Free Slim Size Pad (Pro) Starter Set! Our new non-brand response pads are growing ever more popular. 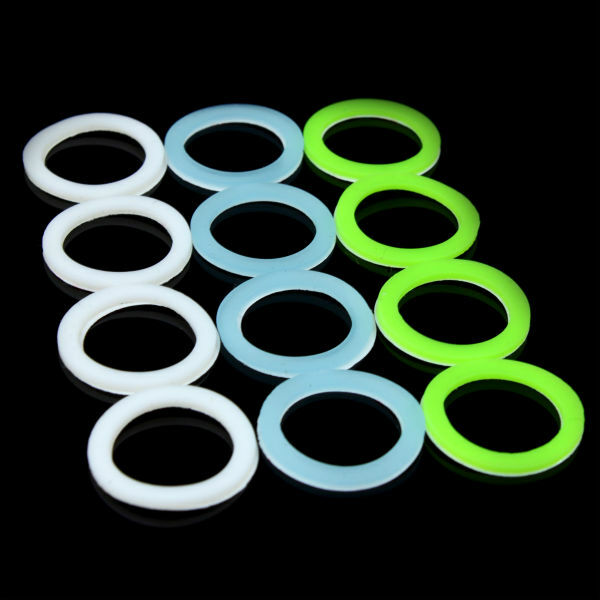 Since these pro pads are “slim” sized, they fit most yo-yos in the current market, and with “soft” “standard” and “hard” options they make it easy for you to adjust to your preferred level of response. We know it’s hard to choose the right response pads for you and your yo-yos without first giving them a try, so we’ve put together a starter set to help you do just that. It contains 4 pads of each type for a total of 12 pads (enough to outfit 6 yo-yos in total). What would normally cost $15.94, you can get for the special set price of $13.99. But wait! During our anniversary campaign period only, the starter set is on sale for $7.99! Don’t miss out on your chance to try these new, awesome response pads! We love ’em and bet you will too. *You must add the starter pack to your cart to receive the present. Your order must be more than $50 before adding the present to your cart. The price of the item will be subtracted from your order. They’re finally available! 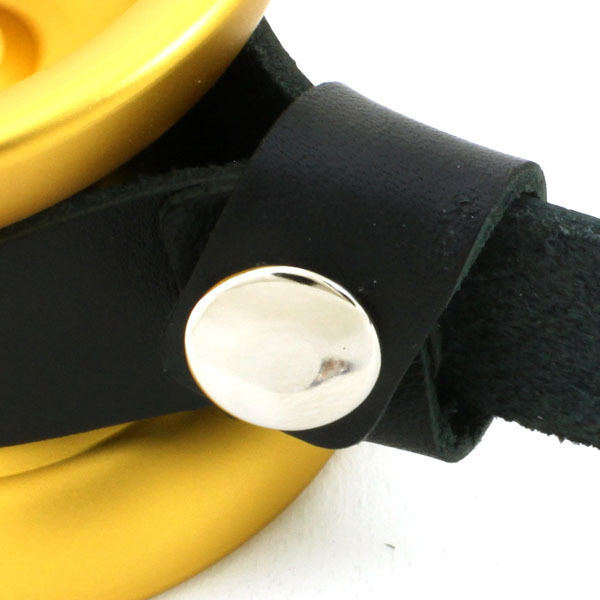 REWIND original genuine leather yo-yo holders! 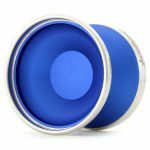 While we have the privilege of introducing new luxury yo-yos every week, there were not very many options for holders to carry those good looking yo-yos, until now! We sought out the best suppliers of good, quality materials and construction, and landed on “Shokido,” a handmade leather goods speciality brand. 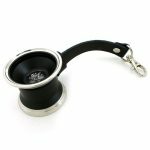 The holders are made with high quality Japan made leather, and all areas that touch the yo-yo are fully leather material to prevent any damage to the yo-yo. Of course, they are all hand made by skilled Japanese craftspeople. You can also enjoy the aging of the leather while using them with your favorite yo-yos, as they will develop a unique look as you use them. We will offer these leather holders at a special deal price of $15 (instead of the regular price of $19.99) during the anniversary campaign period. Moreover, we will give one free to everyone who places an order over $100. Get one and try our brand-new leather holder! *Please make sure you add the holder to your cart in order to receive it for free. The price of the holder will be deducted from the cart if the order price condition is met. Limit one per order. You may take advantage of this campaign and receive all possible gifts. If you place an order over $200 you can get the gift set of the pads, smartphone ring, and yo-yo case. Presents will only be given out if you add them to your cart. If your order meets the correct requirements, the price of the item(s) will be deducted from your payment total. If the present is not added to your cart, it will not be added to your order. Limit one present set per order. If you wish to receive a second set, please place another order. If you forgot to add the present(s) to your cart, please message us by contact form or email, or cancel your order and submit a new one with the presents added. Get a free special pin badge with every order! The REWIND pin badge series is our longest running anniversary special giveaway item. This year, we got permission from our favorite brands to make logo parody pin badges (thanks for letting us play with your logos, everyone!). 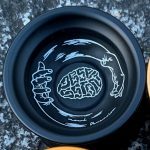 On first glance they look like your favorite yo-yo company logo, but look closer for a surprise! We will include one badge with each order. Once all badges are gone the campaign will end. Everyone who places an order during the campaign period will receive a 10% off coupon in their order, usable on our web store from Tuesday, March 12, 12 am (00:00) until Tuesday, March 31 11:59 pm (23:59), Japan Time. 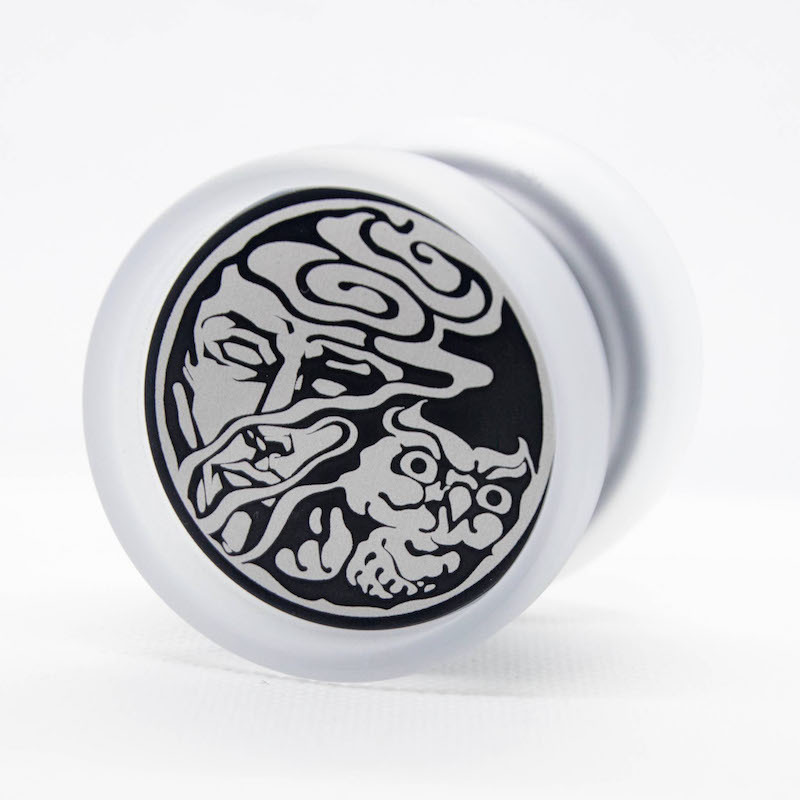 Place an order during the campaign period and automatically be entered to win one of our limited REWIND 9th Anniversary yo-yos. There will be 5 winners and they will be drawn in a raffle on REWIND TV (Japanese Only) in March after the campaign has ended (to be announced afterward on our social channels). *Applicable to orders placed from Thursday, February 21, 1 pm (13:00) until Monday, March 31, Japan Time. REWIND is charging headfirst into its 10th year. We’re excited to challenge ourselves with new goals this year too, and will continue to do our best to enrich your yo-yo life! 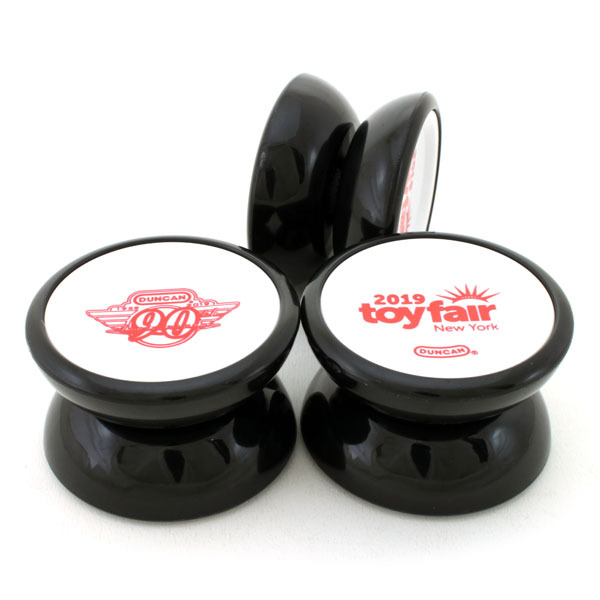 [Supported by DUNCAN] Buy a Duncan bi-metal yo-yo, be entered to win a Duncan Wheels “New York Toy Fair” Limited Edition! Very soon, Duncan’s brand-new model, “Grasshopper GTX” will be available. Duncan has also released some other great high performance bi-metal yo-yos. To give more people a chance to try them out, we’re running promotion campaign! If you buy any of the following models during the campaign period, three lucky customers with a qualifying purchase will win a Duncan Wheels New York Toy Fair limited edition. It’s a great chance to try Duncan’s modern bi-metal yo-yos. Don’t miss out!